If you liked this show, you should follow Gaiafield Radio. Elizabeth Patric grew up in the heart of the Adirondack wilderness in upstate New York. She is a Flower Essence Therapist, Energy Healer, Author and Tantric Yoga and Meditation Teacher, with over 30 years of practice. 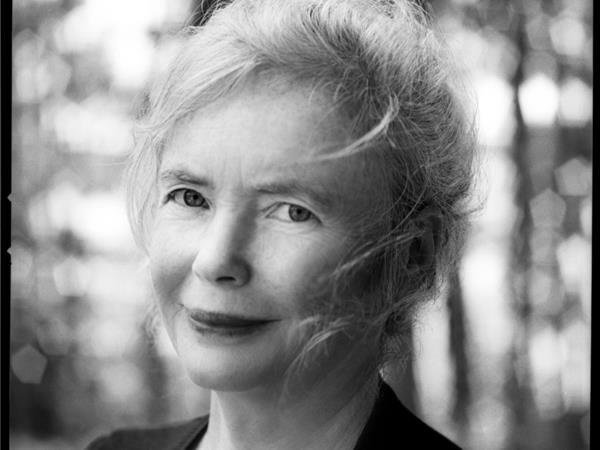 Elizabeth conducts readings on the auric field and corrects the imbalances she sees with flower essences that she collects and creates from her gardens, the wilderness of northern Wisconsin, and from other powerful earth sites all over the world. She is a certified yoga teacher and is widely known as an energy healer, practicing since 1997. 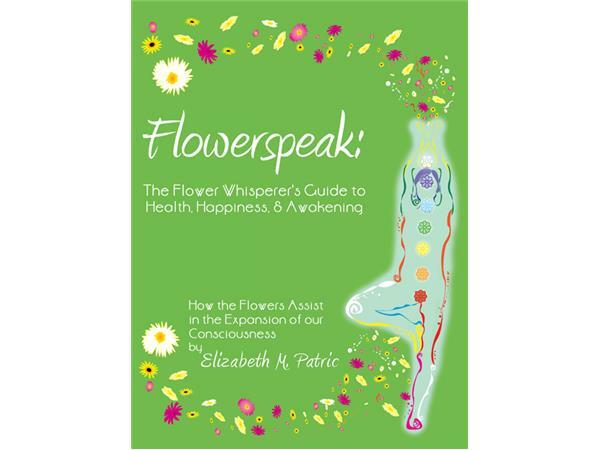 Elizabeth is the author of both FLOWERSPEAK – The Flower Whisperer’s Guide to Health, Happiness and Awakening and a handbook on a form of healing whose energies originate from Lao-tzu entitled LaHoChi- High Frequency Hands-on Healing. Elizabeth is currently passionate about writing and studying Astral Biology and Remote Healing and is working on her third book – The Metaphysical Naturalist – Reconnecting With Nature for Healing and Expansion of Consciousness. We'll be talking about ways that you can connect with these subtle beings in a co-creative way and how fulfilling life can be by connecting with these fun loving beings of the nature kingdom. You will have a transformed relationship to your own back yard!